Auctions across Australia have continued to remain strong for 2016. Corelogic released statistics that showed that out of 2445 auctions held across capital cities in the last week of September, there was a 78.3 per cent clearance rate. More and more people are putting their homes under the hammer and it seems to be paying off. 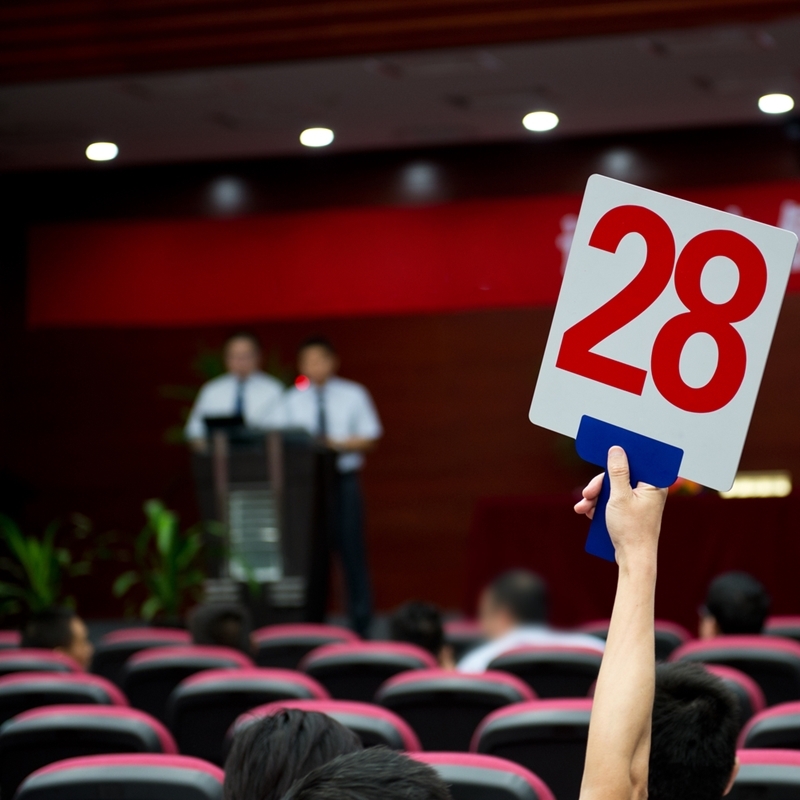 However, there are a few rules you should abide by and here are some things to keep in mind when preparing to put your house up for auction. It’s not unrealistic to want the best price for your home, but if you demand too much, it may halt the sale for months, even years. You need to have a conversation with your real estate agent in deciding the right price. Research what the other homes in the neighbourhood have sold for and keep up to date with the property market trends. Make sure you are prepared for everything on auction day. 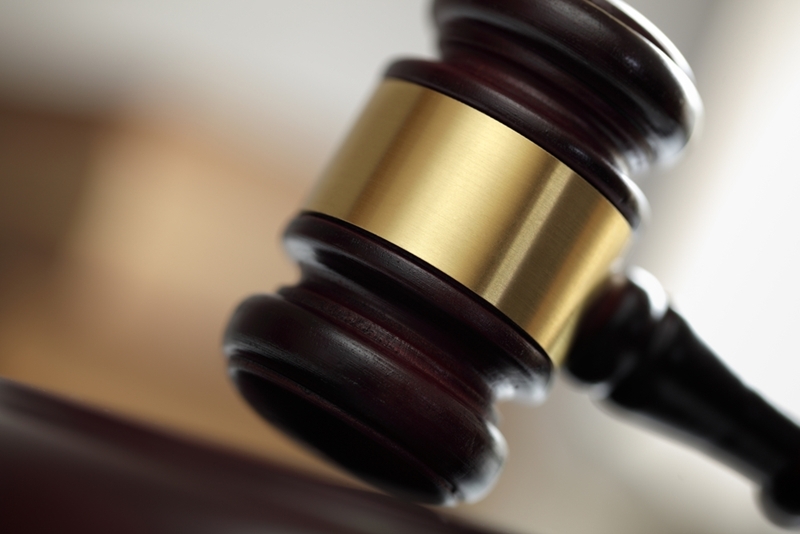 Don’t let your friends and family interfere with the auction process by making dummy-bids, it’s against the law. It may be tempting but it is illegal across every single state in Australia and it is not worth the risk. President of Real Estate Institute of Australia Peter Bushby says even thinking about it is a terrible idea because it “undermines the auction’s integrity”. If buyers get word that the other bidders are friends it is incredibly off-putting and sends the wrong message. Trust the process of the auction. Also try not to tell friends and family members the reserve price. Bushby reiterates that this information can spread like wildfire and again it does an injustice to the auction process. Moral of the story is, play fair and play by the rules. If your house doesn’t meet the reserve price at auction, don’t panic – there are other options up your sleeve. Don’t panic if the house doesn’t meet the reserve price. If the house doesn’t meet the reserve price, the offer of negotiation goes to the highest bidder. It is now time to work with your real estate agent to negotiate the best price. If you can’t come to an agreement, it’s back to the drawing board. There are many reasons why a house doesn’t sell straight away; price, buyers, weather, wrong time of year. Don’t get discouraged, talk to your real estate agent and make a new plan. Putting the house back up for auction too soon can hinder the sale and concern buyers. Wait a month or two to gather a new perspective and then try again. Talk to the team at Brad Teal Real Estate for advice and help when it is time to sell your home at auction.